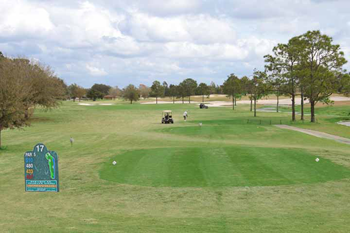 Placid Lakes Country Club is one of the newest golf facilities in the Lake Placid / Sebring area. 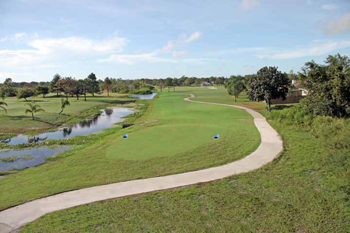 With our opening in 2005, longtime residents as well as many lucky newcomers have come to enjoy our beautiful central Florida course in the heart of lake country. 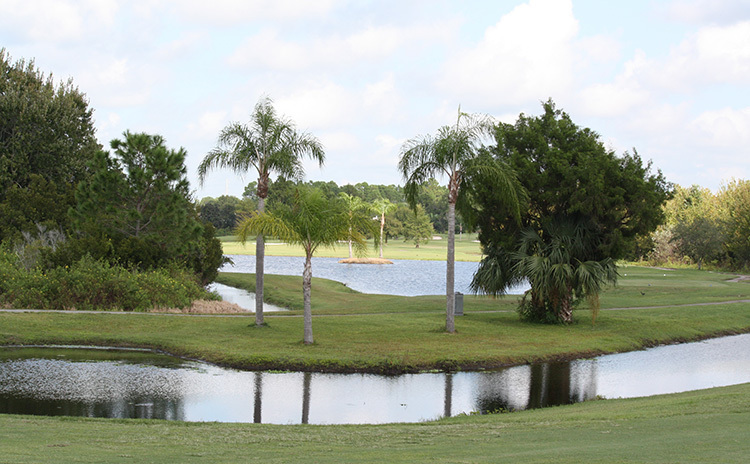 At Placid Lakes, we offer options for public play and memberships. 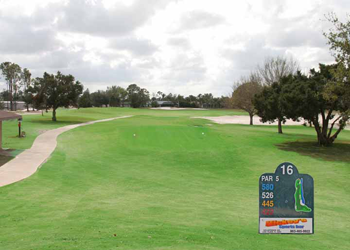 Memberships are still available and represent the best value for serious golfers. For a full list of memberships and prices, please visit our Membership page. 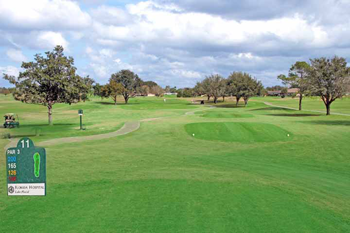 Golf outings remain the best opportunity to enjoy the game of golf with friends and colleagues. 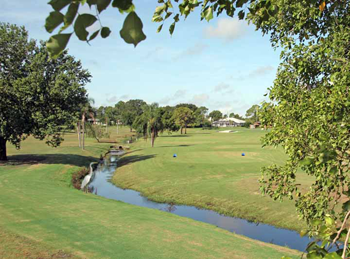 Placid Lakes Country Club offers some of the most memorable golf events you’ll ever experience. 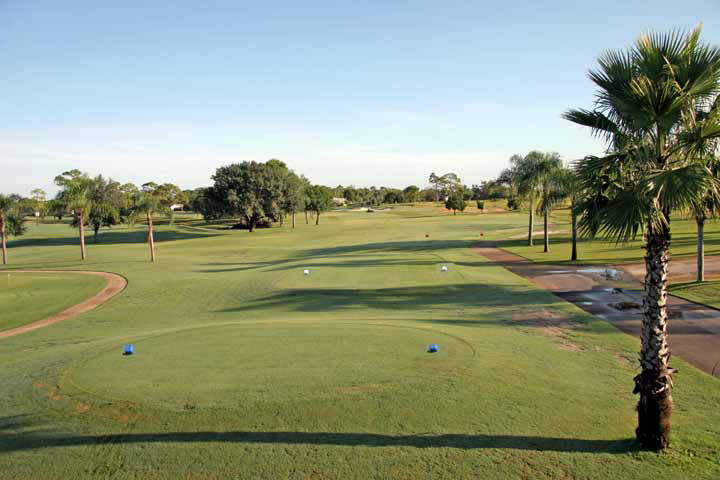 Superb course conditions and our delightful Restaurant & Bar combine for a full-service golfing adventure.